Last week, Telltale Games surprisingly announced a formal shut down of its studio, resulting in mass layoffs as its upcoming titles, including the Stranger Things game was cancelled. The mass layoff took place immediately following the shut down of Telltale Games, resulting up to 90% staff unemployed and same goes for the upcoming projects including The Walking Dead: The Final Season and the new IP Stranger Things which was announced in June this year. 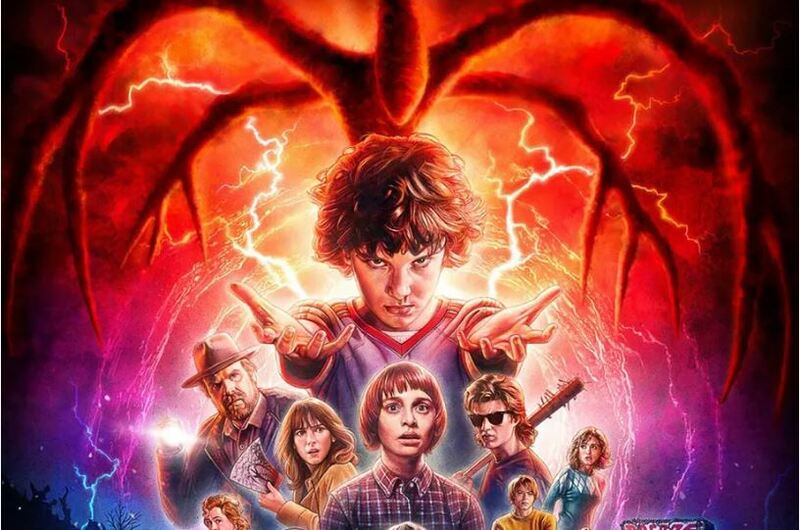 Back in June, Telltale announced collaboration with Netflix for the upcoming project Stranger Things which also comes to an end, but Netflix announced that they want the project to be completed and currently, they are looking for options to ensure that the game comes into existence. Maybe they are looking for another developer studio to start the new project? Telltale is known for developing famous episodic titles such as The Walking Dead and Game of Thrones.